Have you heard of June Gloom? May Gray? No-Sky July or Fogust? It does happen, but usually clears up in the afternoons. It's also not as bad as the media makes it out to be. It actually feels nice to our visitors who live where it's 100+ all summer. It also makes for pretty sunsets! 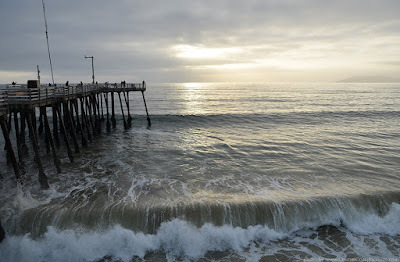 June Gloom is a California term for a weather pattern that results in cloudy, overcast skies with cool temperatures during the late spring and early summer, most commonly in the month of June. Low-altitude stratus clouds are formed over the ocean, then transported over the coastal regions by the wind. The overcast skies often are accompanied by fog and drizzle, though usually not rain. June Gloom has other names in California if it occurs in other months. These include May Gray if it begins early, and No-sky July or Fogust if it continues past June. In the early 20th century, this phenomenon was sometimes known as the high fog. 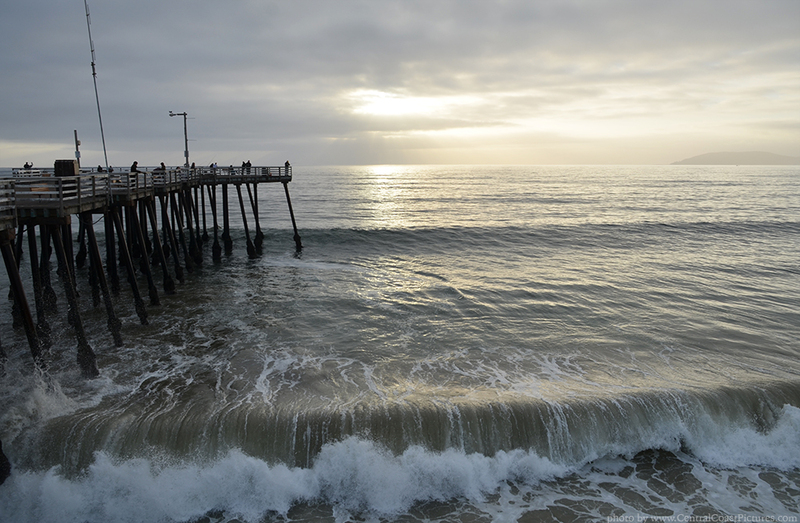 A long June Gloom season, extending late into the summer, is known as Summer Bummer. Don't let the fog get you down, we're always having a great time at Harry's! Stop in and get out of the gloom! We always have good music, great drinks, and fun people! I like your words! this is my blog conveyor belt, how about make a friend? Thanks a lot for the clear explanation. I'm almost done with an essay on June Gloom, however, it should be checked by the editor or someone else. They say to use proofreading-services.org. It's helpful! Good post, I like this post blog.Thanks! !